Taken from 'Next Week In Münster'. 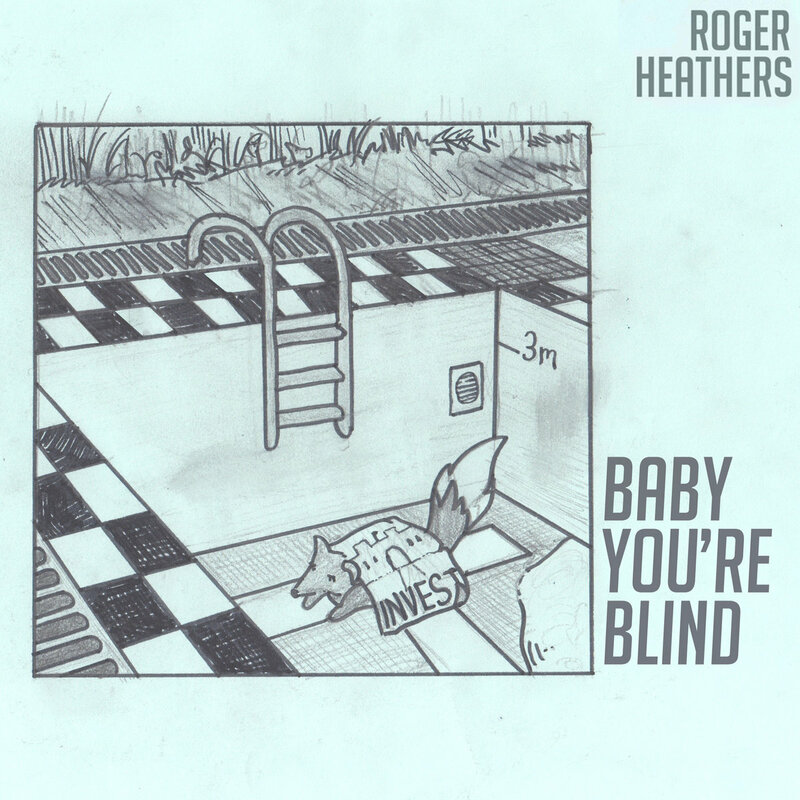 Written and produced by Roger Heathers. Roger Heathers: Piano, Guitars, Vocals etc.